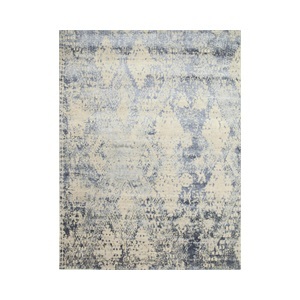 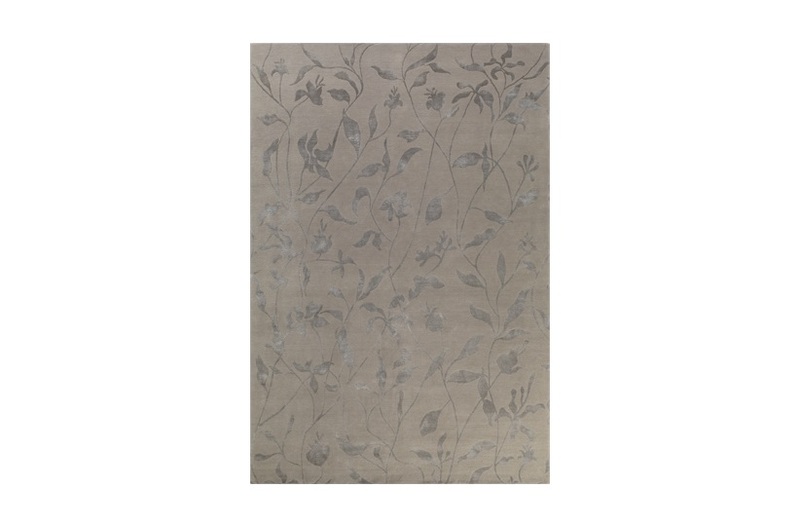 This Himalayan Hand-Knotted rug is known for its long-lived quality & luxurious fibres. 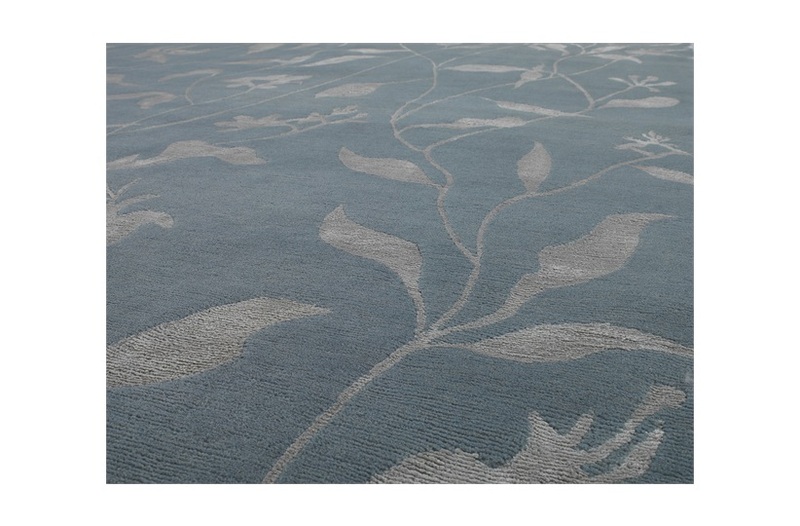 They are made by weavers who use traditional Tibetan hand-knotting techniques, brought by their parents and grandparents over the Himalayas to Kathmandu. 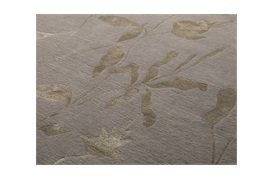 This is a traditional technique that creates rugs with the structure and density to withstand many years of use. 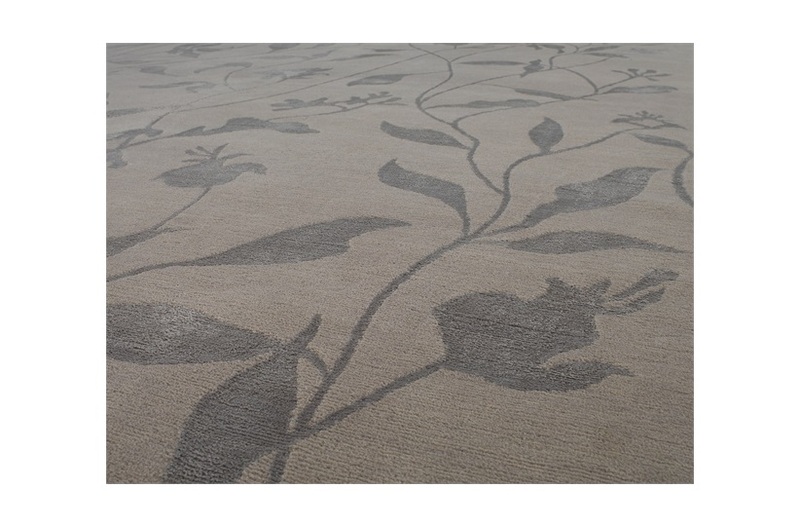 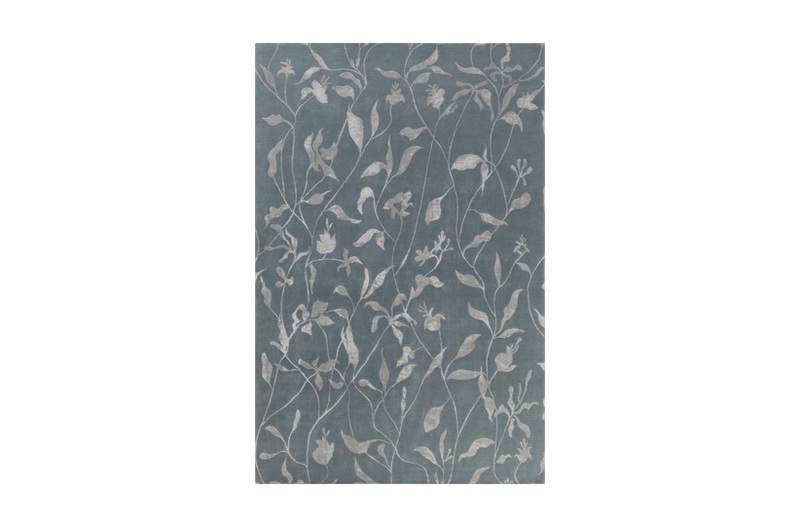 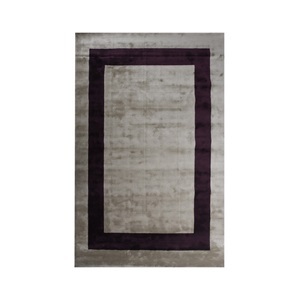 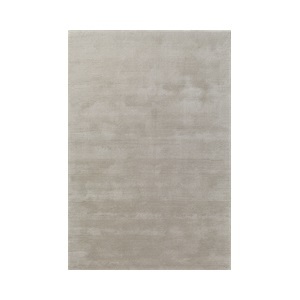 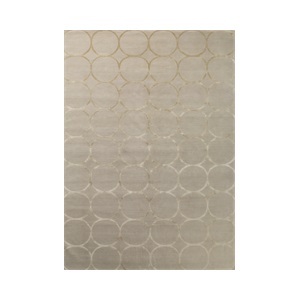 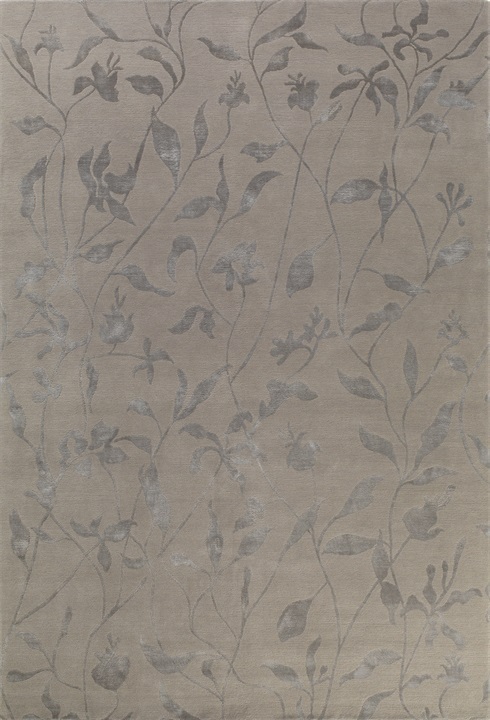 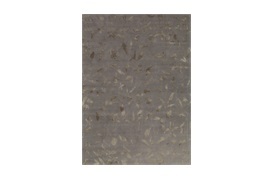 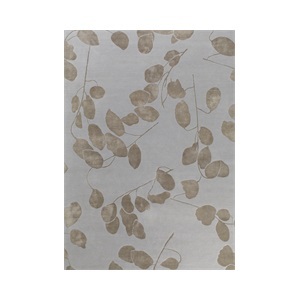 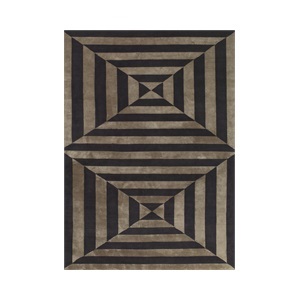 The Blossom rug can be any colour desired, shape or size. 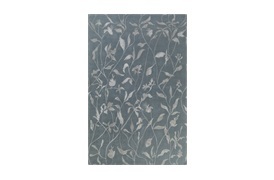 Stocked sizes: 200x300cm and 250x350cm Note: Due to variations in computer screens, we cannot guarantee that colours shown here are truly representative of our products.